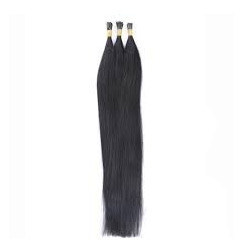 Carving a niche for itself, our company has come up with an exclusive collection of Bleached Hair that includes Bleached Remy Single Drawn Hair, Professional Bleach Hair and Straight Bleached Hair. 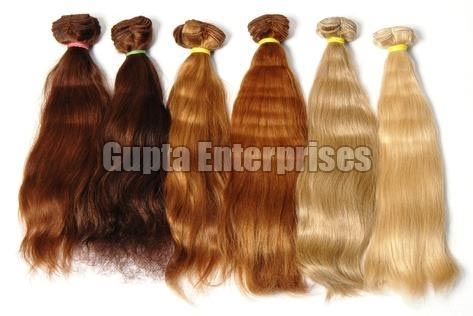 Our variety of Bleached Hair is free from any sort of synthetic elements as well as colors and dyes. 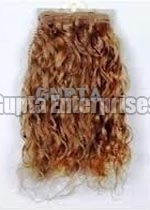 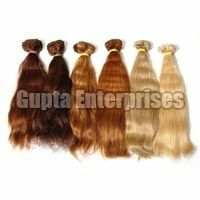 We provide Bleached Hair in different colors and patterns so as to draw maximum attention of the clients. 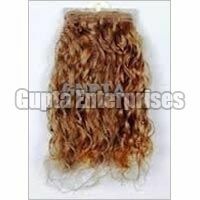 Furthermore, our clients can avail Bleached Hair at market leading prices.